At Lune Production, we aim to provide the best service and create the best cultural entertainment experience in Vietnam. To pursue our vision and service standard, we are eager to have in our team proactive and open minded candidates. Who enjoys meeting and communicating with new people everyday. Who is passionate about showing the beauty of Vietnam's culture to guests. It's not just working, it is a privilege. 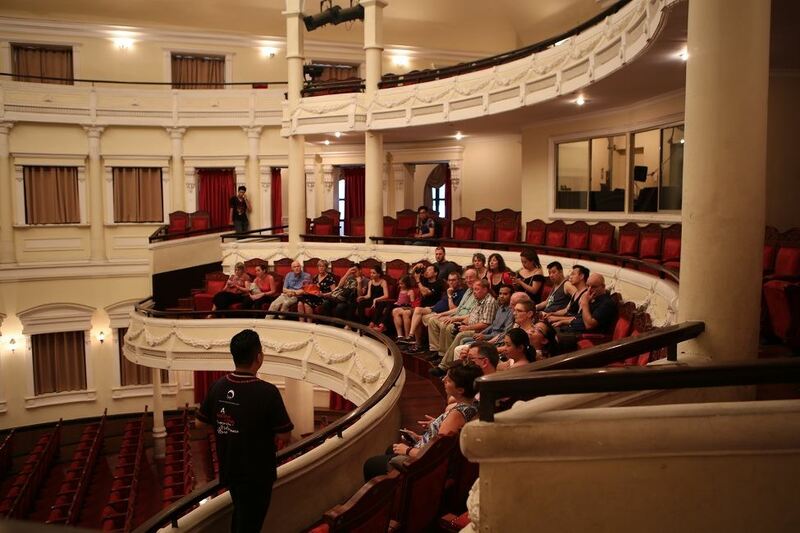 Candidates will be working mainly one in of the top historical landmarks of the country, the magnificent Saigon Opera House and/or Hanoi Opera House. And the opportunities to watch for many times, the best cultural entertaining shows of Vietnam. A healthy, creative working environment is another experience working at Lune Production. 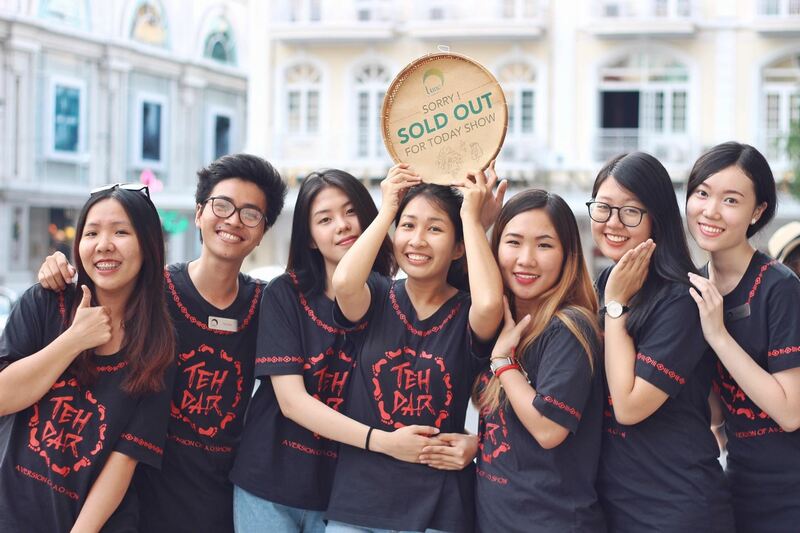 We encourage team work and communication within a team, and across departments, because together we are pursuing the same dream, bringing Vietnamese cultural values to the world. We welcome candidates from all levels of experience, internship, new graduates, and professionals across a range of departments. Join us, share the pride in our work, and be a part of something great. © 2018 Lune Production. CÔNG TY CỔ PHẦN GIẢI TRÍ LÀNG PHỐ. GCNĐKDN số 0312070122 cấp lần đầu ngày 29/11/2012 tại Sở KH&ĐT Tp. HCM. Địa chỉ: 54-56 Hoa Đào, phường 2, quận Phú Nhuận, TP. HCM. Cám ơn bạn đã quan tâm đến À Ố Show. À Ố Show đang LƯU DIỄN. Song song đó, TEH DAR, tác phẩm máu lửa cùng ekip sáng tạo với À Ố hiện đang trình diễn tại Nhà Hát TP HCM.